Lake Martin is home to several communities located in Central Alabama: Alexander City, Dadeville, Jackson's Gap, Our Town, Eclectic- just to name a few. Our lake is 40,000 acres, spans 31 miles, has 743 miles of shoreline, and at its deepest point of 155 feet. Lake Martin was formed by the construction of the Martin Dam in 1926 blocking the main stream of the Tallapoosa River, thus creating the beautiful Lake Martin and the new "main stream". The Lake Martin Area -not just lake homes- is also home to charming neighborhoods and quiet country homes. 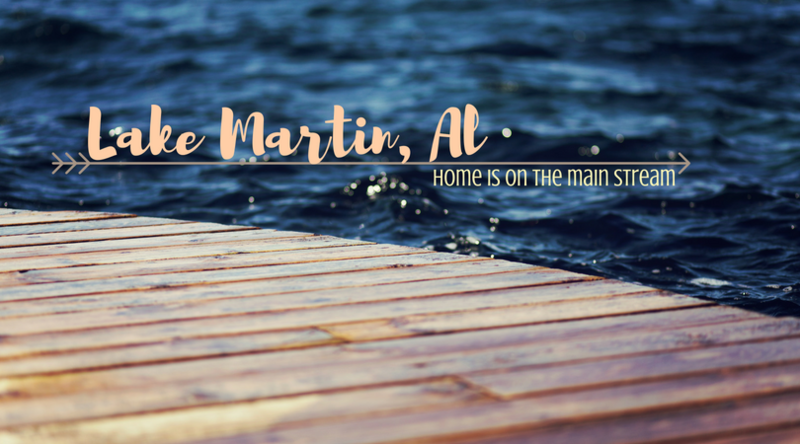 Lake Martin is a great place to call home no matter what your needs are. Ever heard of the American Dream? Part of that dream is owning property. Imagine your dream and let me help you reach it! Start your search now! In Search of the Perfect Main Stream Property? Try our easy to use FAST property search!